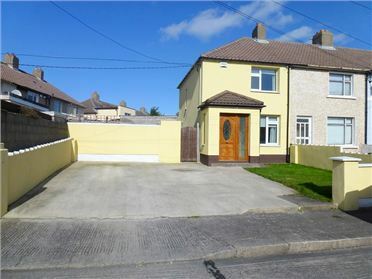 This 3 bedroom semi detached property which is situated in this most sought after estate is in very good decorative order with a modern new fitted kitchen. 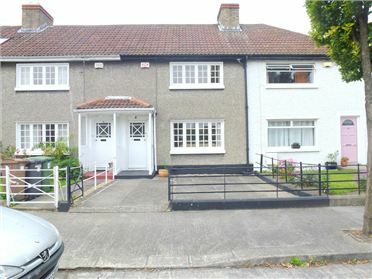 This property is facing a large green and within minute's walk of schools (primary and secondary) & Donabate Village where there are a host of amenities to choose from including shops, bars and restaurants. Donabate train station provides easy access to the city Centre in 25 minutes by rail. 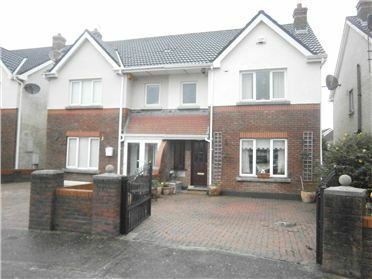 Property Team Patrick Moran is delighted to offer this mid terraced residence for sale. 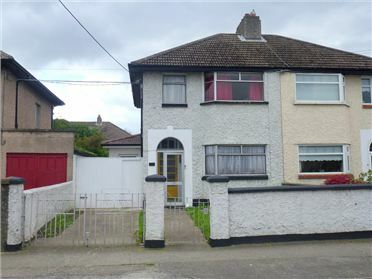 Situated in a prime location this property is close to shops, schools, public transport and is within easy commuting distance of the City Centre. The property has been well maintained throughout and the accommodation comprises of an entrance hall, sittingroom, kitchen, utility, 3 bedrooms and a bathroom. 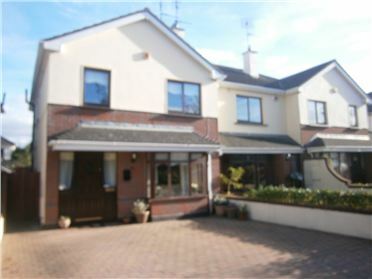 In addition, the property has oil central heating and a very large rear garden. 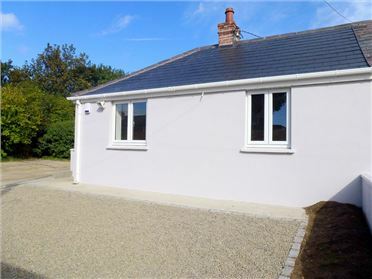 Positioned in a lovely rural area of Youghal only minutes drive from Town Centre, you will find this gorgeous One Bedroomed Cottage on 1/3 of an acre. There is ample parking at the front with mature shrubs and at the rear is a beautifully landscaped garden which would be a gardeners’ delight. This delightful cottage is only 10 mins drive from salmon fishing on the River Blackwater, only 2 miles from Historic Youghal Town & Beach, 40 mins drive from Cork City.